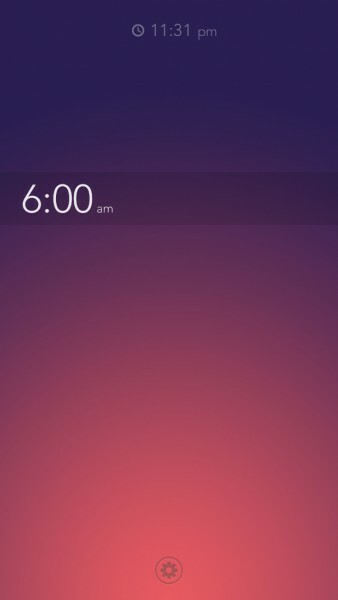 Rise Alarm Clock ($1.99) by Simplebots is a beautiful and intuitive alarm clock for your iPhone and iPad that is reminiscent of Solar Weather and Clear. I know how annoying alarm clocks are — who really wants to get out of bed every morning? 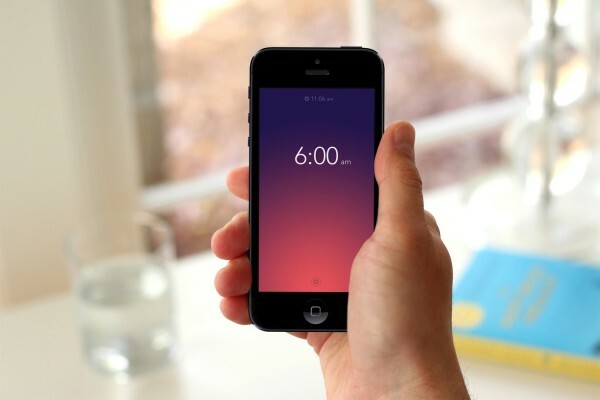 Unfortunately, it’s something that we all need to do at some point, so you can’t deny that we don’t need alarm clock apps. But the thing is, it’s pretty hard to find one that you won’t hate. 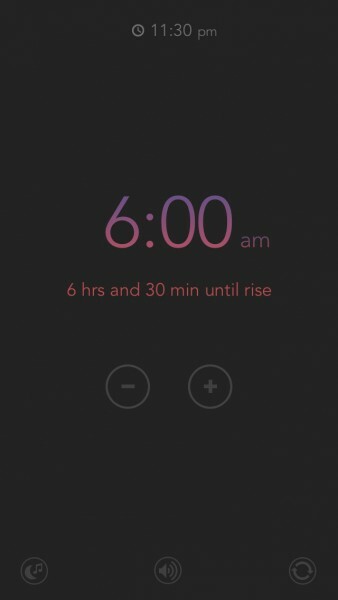 And for me, Rise Alarm Clock is that one app. 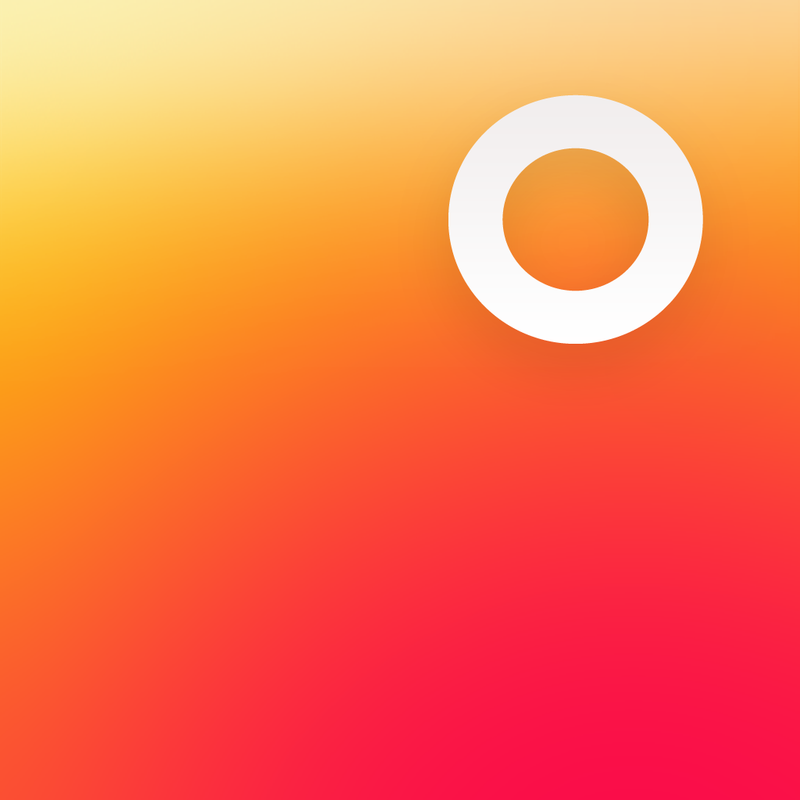 When you launch the app for the first time, you will get a gorgeously rendered intro that will show you the basics of the app. Once you get through this, everything will be clear about Rise, and you’ll find that it is much easier to use than any other alarm clock app out there. Rise has one main screen, and that will display the time for your alarm. How do you change it? 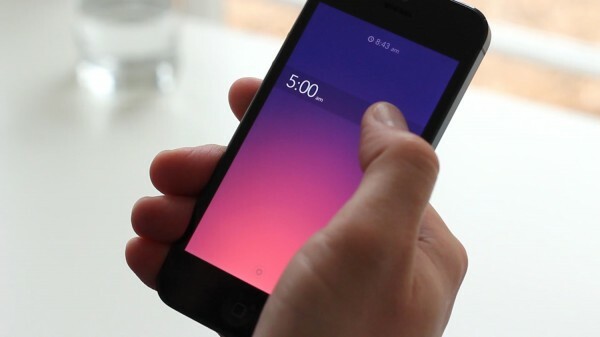 If you just take your finger and drag it up and down on the screen, the time for the alarm will change. It will be midnight from the top, and the end of the timeline will 11:55 p.m. The background colors of the screen will also change to reflect the time — a delightful touch. 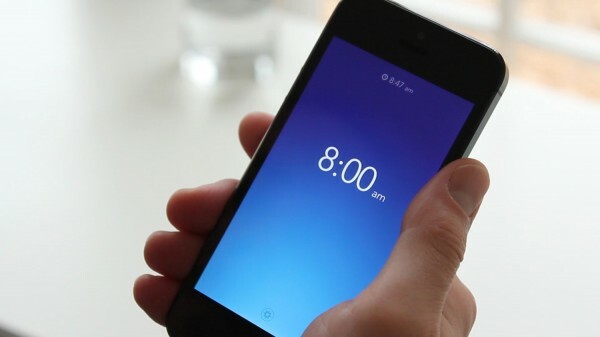 Even if you move your finger left or right while dragging vertically, the time will switch to the other side of your finger, so nothing will get in the way of seeing the time you’re setting. 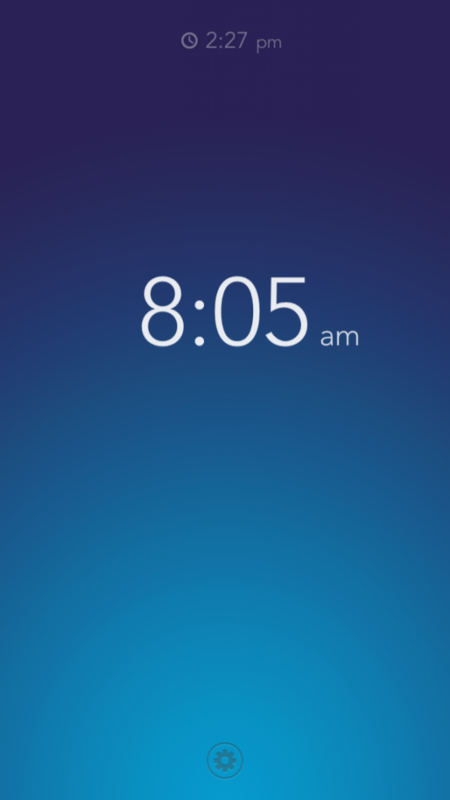 This is incredibly fluid and user-friendly, which is not something you always see in an alarm app. Once you pick the time you want the alarm to go off at, you can even fine tune it by tapping above or below the time. 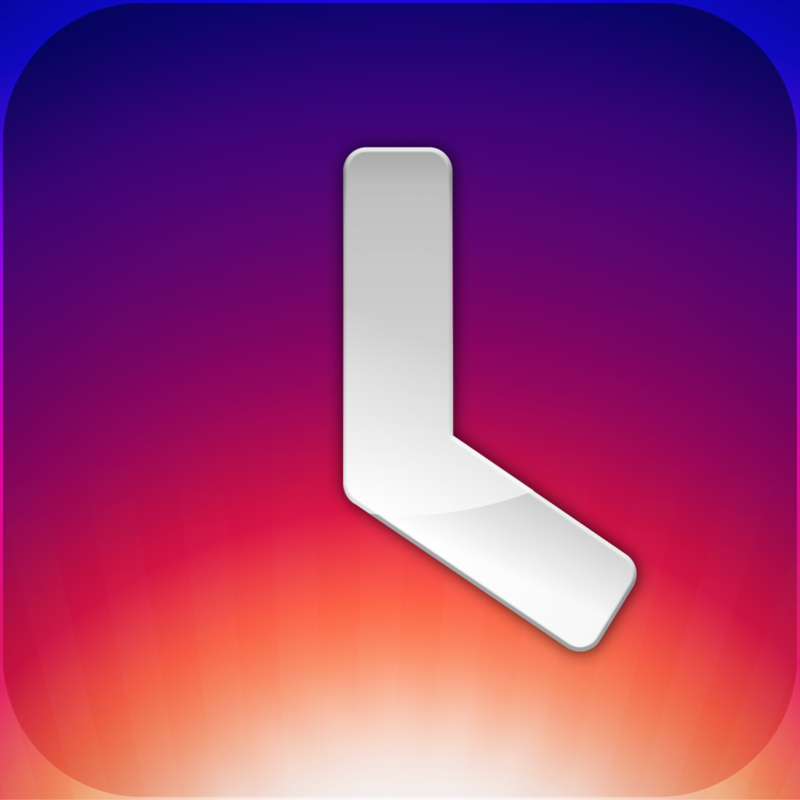 This will increase or decrease the alarm in intervals of five minutes. Since Rise will eliminate all standard iOS chrome (no status bar at the top), you can find the current time at the top of the screen in a smaller font than the alarm. So now that you have set the alarm, how do you turn it on? That, my friends, is also incredibly easy. 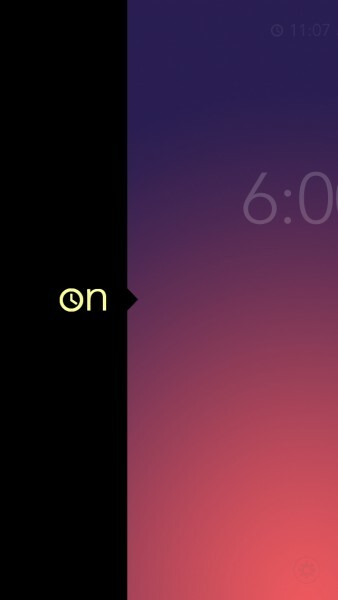 All you have to do is drag the screen left or right to turn the alarm on or off, with the text reflecting the color of the time selected. When it’s on, you will see how many hours and minutes there is until it goes off, and you can even modify it in five minute increments. 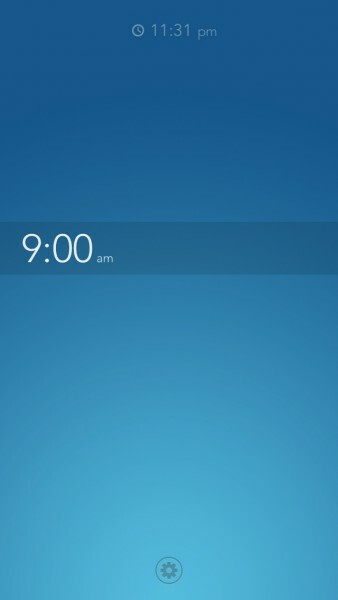 There are also three buttons at the bottom of the screen when the alarm is on. 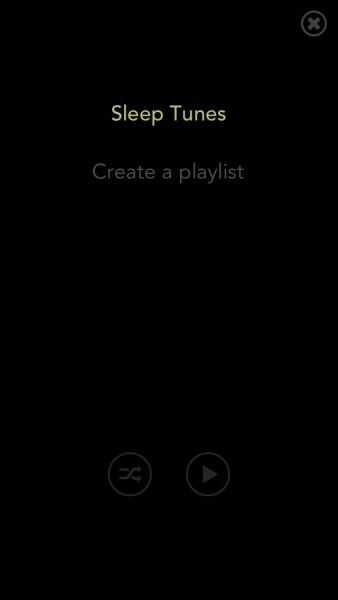 The music button will let users pick a “sleep playlist,” or you can even create a new one right from Rise. The songs can be played in order, or you can shuffle it. The middle button brings up the volume slider so you don’t have to go into Settings.app to adjust volume. 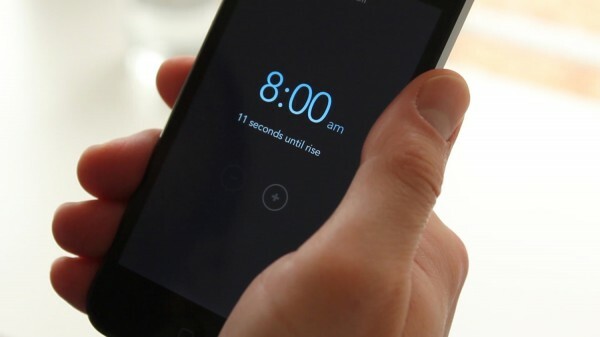 The last button allows you to turn the alarm into a repeat one. When the alarm goes off, you can tap underneath the alarm to snooze for another five minutes. Otherwise, all you have to do is swipe the screen horizontally to turn it off. 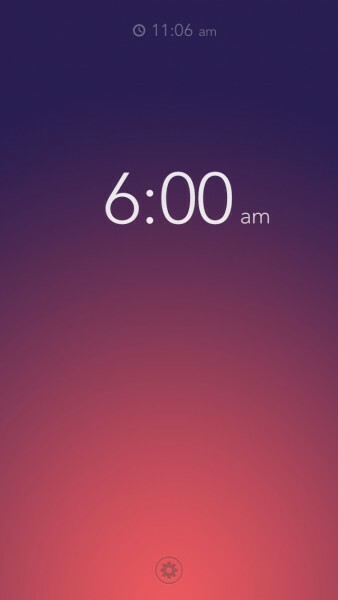 You’ll also notice a small gear icon at the bottom of the screen when the alarm is off. Tapping it will trigger a playful bouncing animation, like the Camera lock screen trigger, revealing a menu underneath. To get to it, all you have to do is swipe from the bottom up. 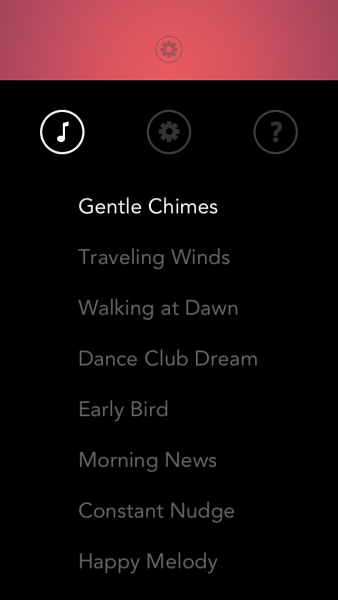 This is where you are able to pick one of 13 different alarm tones to wake up to, and the other settings allow you to toggle repeat alarms, vibration, and dim the alarm screen. 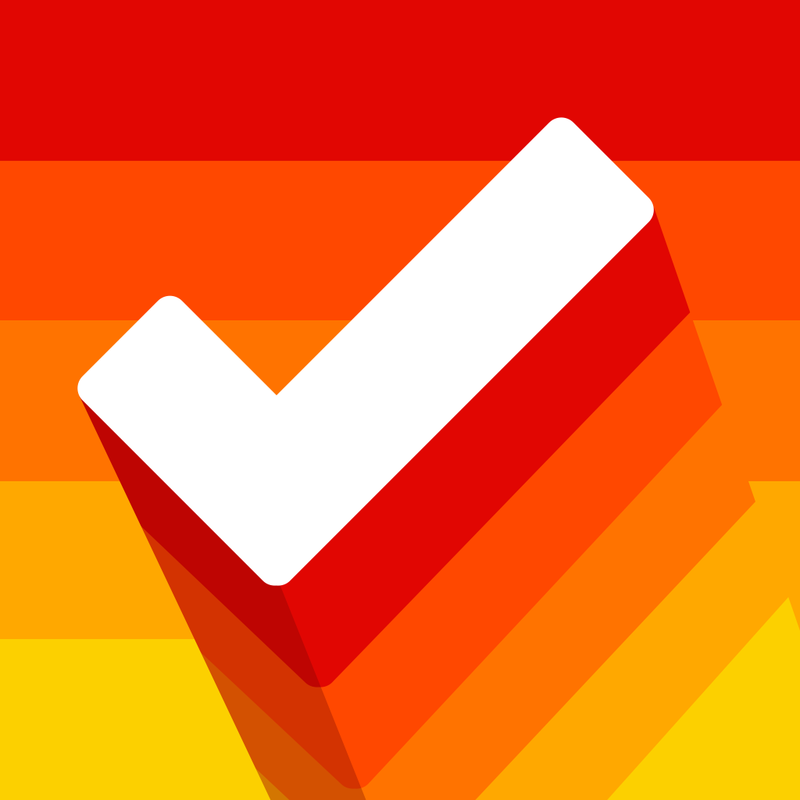 If you ever need more help with the app, there are some help sections available as well. While I am liking this app a lot overall, I did notice one minor annoyance. Personally, I enjoy listening to podcasts before I go to bed, and it’s something I do daily. However, when I activate the alarm, Rise will turn off all other audio while it’s active in the foreground. I wish that the app would allow me to have other audio in the background if I want, rather than taking priority with the sleep playlist. And due to the design of the app, you can’t have multiple alarms. However, it’s so easy to set an alarm that you don’t really need to anyway. 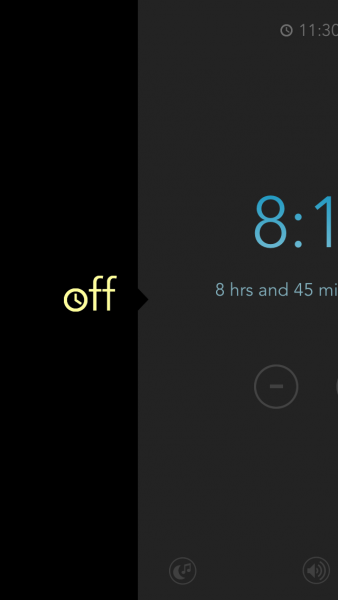 Regardless of the flaws, this is a stunning new way to look at alarm clocks, and the user-friendly design is definitely a huge bonus. 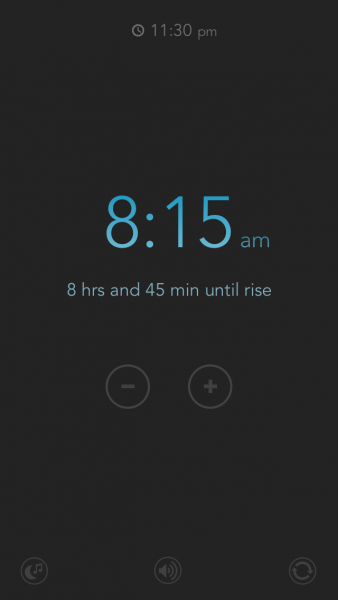 If you’re tired of the same tired interface for alarms and want to try something new, then Rise Alarm Clock is definitely worth checking out. 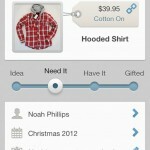 You can get it in the App Store for both your iPhone and iPad for $1.99.